What an exciting night. 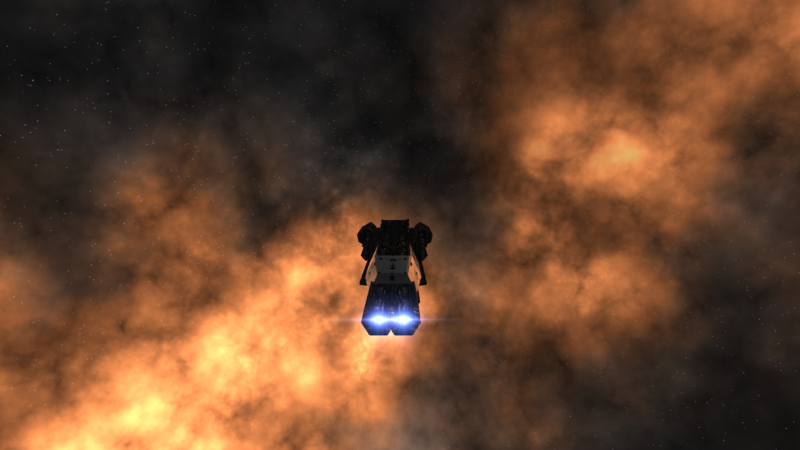 If you search the tag "procedural nebulae" on this blog, you'll find no shortage of posts. Indeed, I've been fascinated with nebulae for as long as I've been a graphics programmer, and have been trying to crack them procedurally for as long as I've known about procedural generation. My attempts have always been spirited, but lackluster. For Limit Theory, I once again revisited the topic, starting from scratch and trying to come up with some new ways to attack the problem. The solution was fairly good, and certainly my best so far (well, not counting the path-traced nebula, which was cheating). 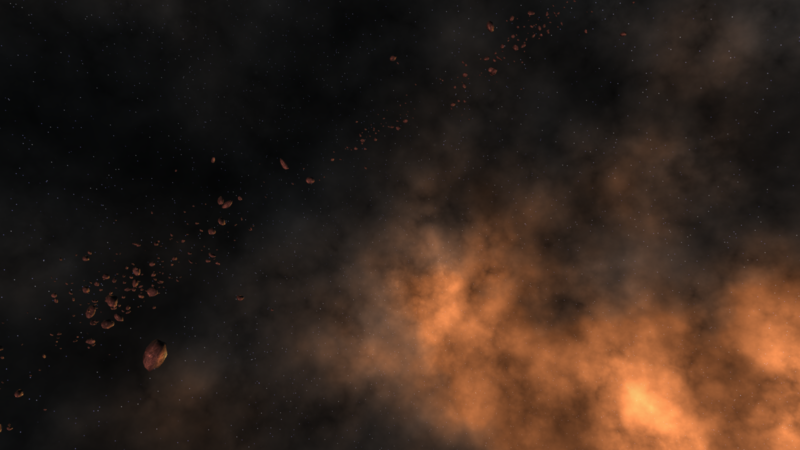 But, as you can see from the screenshots, they really don't look that much like nebulae. I've been quite "content" with this solution...at least, content enough to ship the game with it. But not truly satisfied. Tonight, I am truly satisfied. 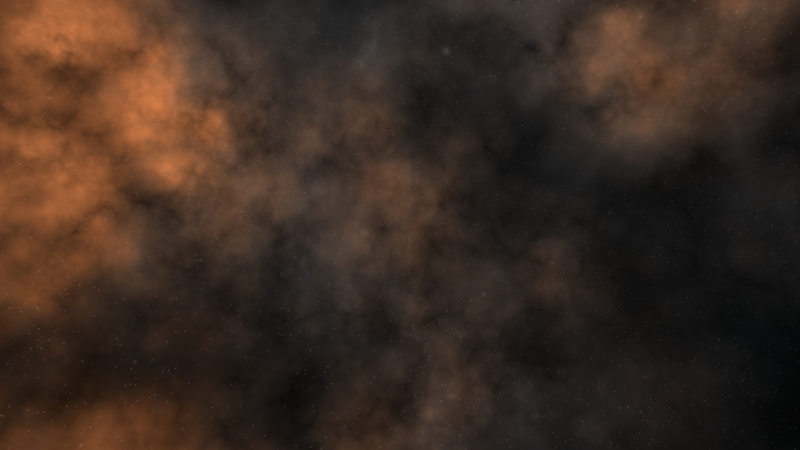 I allotted a few hours for revisiting the nebula code, just to see if I could push the quality a little further. With a few new creative ideas and a wee bit heavier math (but not much), I've succeeded. They aren't perfect, and, of course, they're still obviously not real. But they are far more real than any of my previous work, and I would be more than happy if this was the algorithm that shipped with the game. Those are some gorgeous clouds of gas/dust! Getting better all the time. damn man, very nice as usual!